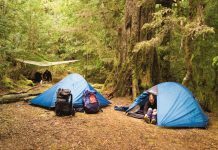 Home Camping Tips Know The 5 W’s Necessary For A Successful Beginner Camping! Know The 5 W’s Necessary For A Successful Beginner Camping! 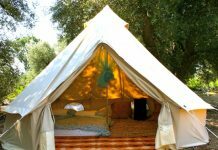 Do you want to experience camping? Camping is very refreshing and brings you back your lost enthusiasm. Everyone at least once in their life time should go for camping. 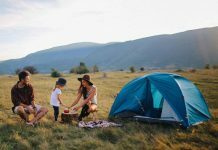 If you are a beginner in camping and want to experience the refreshment in camping, then visit a camping ground and undergo the camping experience. If you have decided to camp, make sure that you plan everything perfectly because first impression is the best impression. So, if your first camping experience is a flop then you will not show interest in camping. Never start camping without perfect planning. Before heading for camping ground, remember the 5W’s- Who, What, Why, Where and When. Planning perfectly is to answer all these W’s. Who is with you in the camping ground: Do you love to be with a boring person who will ruin your day? No one likes this type of company, so when camping with a single person, see that the company does not bore you. 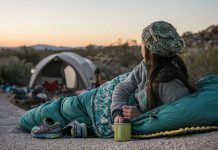 The most important thing to remember is about the person with which you are camping; if you are camping with just single person, see that the person is well experienced camper and make your camping experience bloom. You are a beginning camper and if you choose another beginner, your camping surely ruin as no one of you will have experience in the camping. What are the necessary camping gears? Do you know the most important camping gears that are taken to the camping grounds? 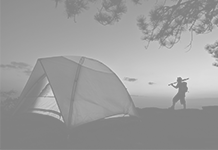 Know the items which are the most essential things to carry to the camping ground. If you miss out the essential things to the ground, then you must adjust. Adjusting in a new place is so awkward and you will surely ruin your camping! So, check twice your camping gears before leaving for the ground and see that you do not forget any item. Why did you plan camping: Every one’s common answer will be for fun. Probably every one love to have fun and camping is a way that provides fun and also recharges you. 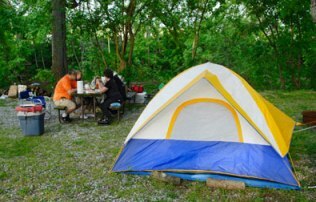 But there are certain aspects that are important than fun and recharging i.e., camping can make you learn many things. 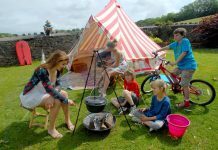 Camping is for fun, other than this camping is for refreshment, educational purposes etc. You can include hiking, biking to bring more fun in the camping. If camping is for refreshment, then you can add nature seeing, bird watching to enhance the refreshment idea. In case of educational camping, you can add study of nature and its elements. Where are you going? 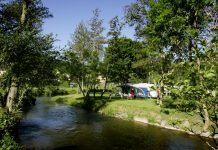 The location plays an important role in making the camping successful. As an apprentice if you choose an evacuated camping ground, you may suffer a lot because you will not know the different steps to follow in a camping ground. 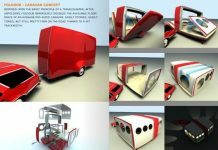 So, you must prefer visiting an authorized camping ground for safe camping. 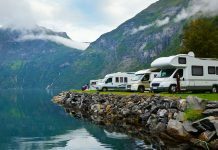 If you are camping in an authorized camping ground, you will be very near to the ground authorities and they can rectify your camping mistakes. When are you going? The most relevant question is when you are starting for camping. 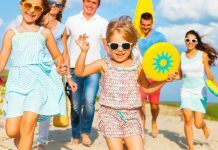 If your camping ground is near to your home town, then you can start in the evening times and enjoy nights in the camping grounds and this is perfectly suited when you are camping for a short span. If camping ground is far away from your place, then you should start at early mornings and see that you reach the place before afternoon. Do not waste much time in traveling to the campground. Follow the 5 W’s for successful camping.